Barry’s occupies the site of the Arlington Hotel. 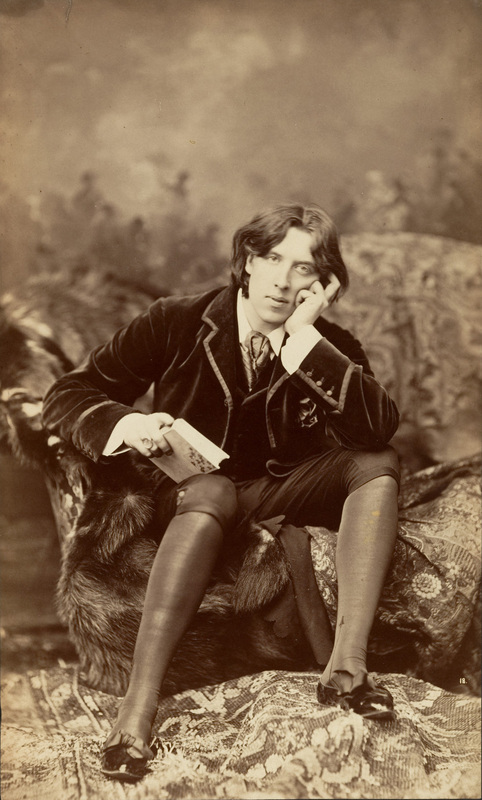 In April 1882, the Irish-born writer and wit Oscar Wilde was a guest at the Arlington. In knee britches and black velvet coat, Wilde passed the hay wagons on the block where Lincoln Journal Star has its press and distribution building, heading toward the University for a lecture. The Lincoln press reported in verse: "Oscar Wilde came yesterday/to weep with us in his sad way..."
Time-traveling back to 1867, about midblock on the west side of 9th between P and Q Streets, just south of Barry’s Bar, stood the small stone and cottonwood log cabin of Capt. William Donovan. In the attic of that cabin on July 29, l867, the three Capital Commissioners decided that the village of Lancaster would be the capital of the new State of Nebraska. Barry’s occupies a much altered building that may include remnants of the Arlington Hotel foundations, reused in the 1920s as a cream receiving station, then rebuilt in the 1940s as a boiler factory, then remodeled again (and again) as a bar and grill. The current appearance dates from 2013 and was designed by Sinclair Hille Architects, based on the industrial and warehouse esthetic of the district.